Italian olive oil lovingly harvested in Tuscany, proudly sold at NJ winery. 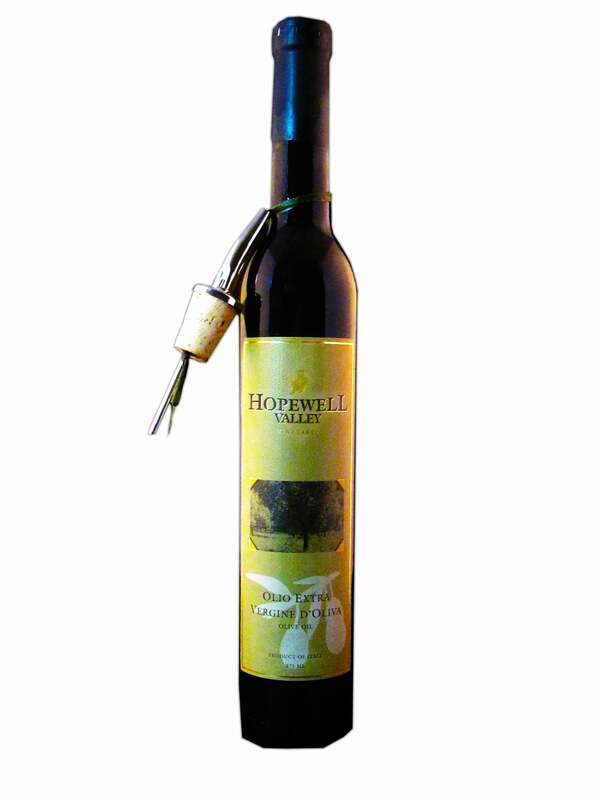 Hopewell Valley Vineyards' extra virgin Italian olive oil is produced from hand harvesed and traditionally milled olives grown at the Fattorie di Laura in Tuscany. The farm, owned by our vitner's sister Laura, lies on a hill on the Tuscan coast with breathaking views of the Mediterranean Sea. The Italian olive oil is shipped directly from Tuscany to our NJ vineyards as it is produced to maintain its original flavor and aroma. Assertive on the palate with fruit and peppery tones and green-tinged gold in color, our extra virgin olive oil is ideal for soups, pastas, grilled meats, and tomato-based dishes and salads. Product of Italy. 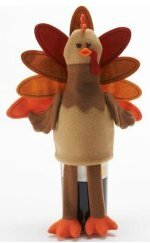 Produced and Bottled by Hopewell Valley Vineyards, in Central New Jersey. Extra virigin olive oil (EVOO) is an exceptionally healthy food item that has been a staple element of the Mediterranean diet and culture for thousands of years.